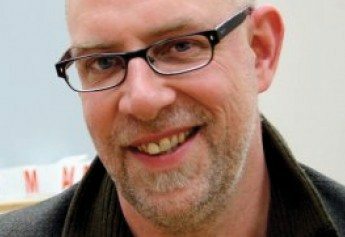 Graeme Macrae Burnet is one of Scotland’s brightest literary talents, winner in the Author of the Year category for the 2017 Sunday Herald Culture Awards (aka Scotland’s Oscars). 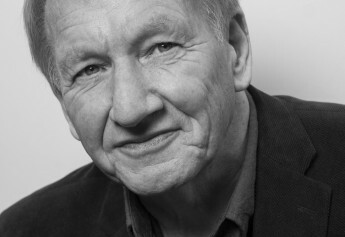 Born and brought up in Kilmarnock, he spent some years working as an English teacher in Prague, Bordeaux, Porto and London, before returning to Glasgow and working for eight years for various independent television companies. He has degrees in English Literature and International Security Studies from Glasgow and St Andrews universities respectively. 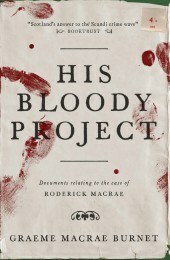 His second novel, His Bloody Project, concerns a brutal triple murder in a remote Scottish Highland community during the 1860s. Lauded by critics and hugely popular with readers, His Bloody Project won the Saltire Society Fiction Book of the Year Award and the Vrij Nederland Thriller of the Year Award, and was shortlisted for the Man Booker Prize and the LA Times Book Awards. It has been published around the world. 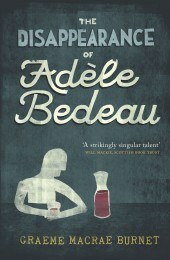 Graeme’s third novel, The Accident on the A35, is a literary mystery that takes place in Saint-Louis, the sleepy French backwater that was also the setting for The Disappearance of Adèle Bedeau. It features the diffident Inspector Georges Gorski investigating a seemingly unremarkable fatal car crash – but where has the victim, an outwardly austere lawyer, been on the night of his death? 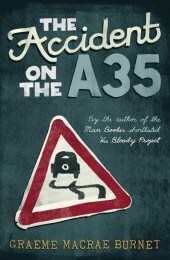 Darkly humorous, subtle and sophisticated, The Accident on the A35 will be published in October 2017.